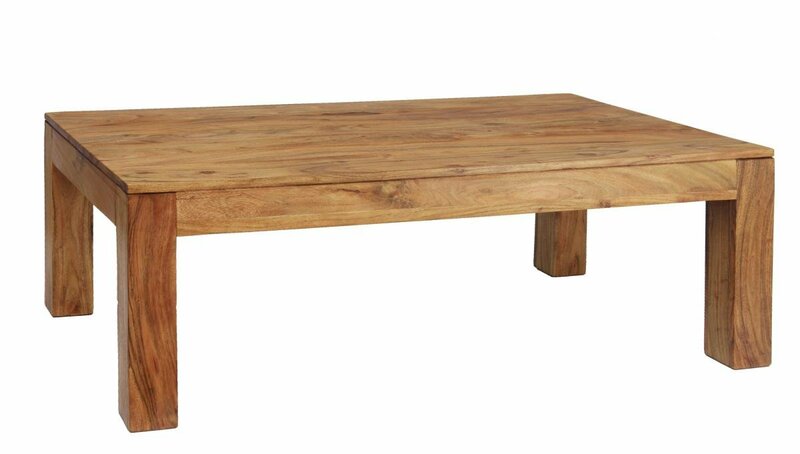 A classic and minimalist Coffee Table, perfect for any classic or modern design. A wide tabletop gives plenty of space for drinks, magazines etc. The low and simple design will compliment any room d�cor and Light Finish has an elegant visual style.